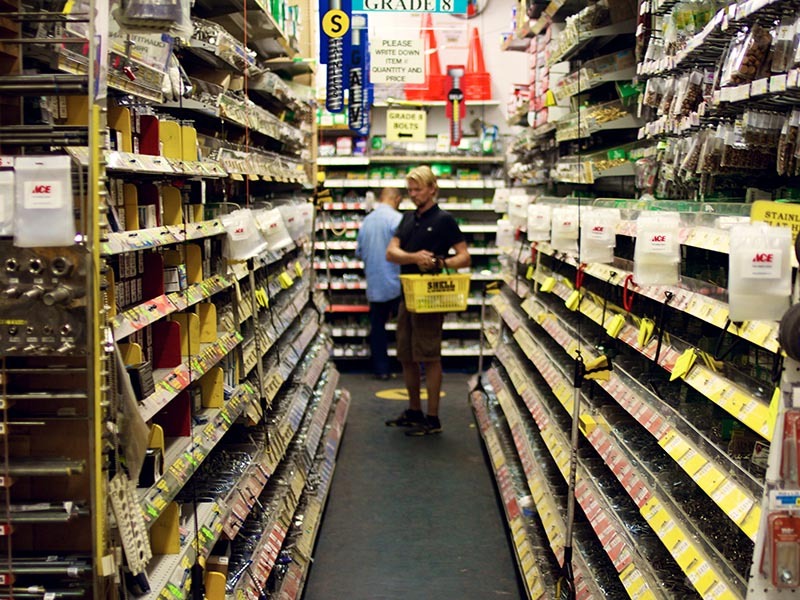 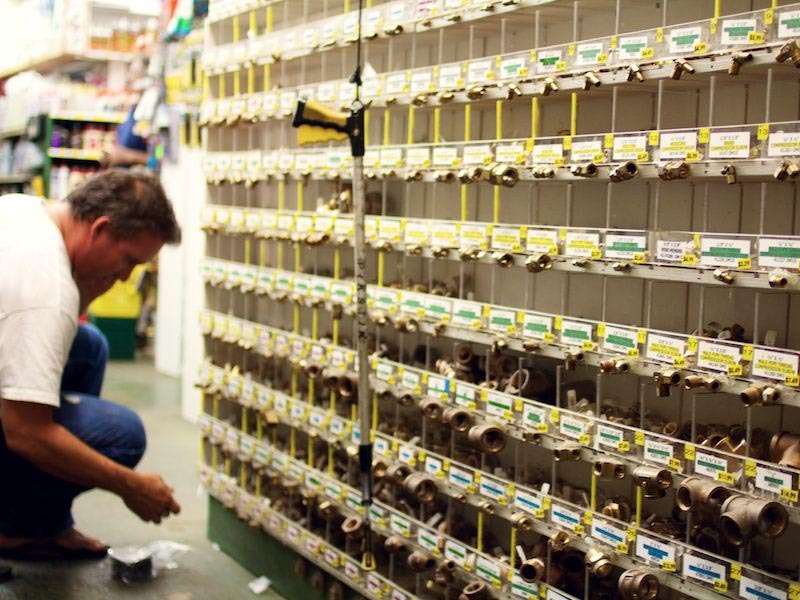 Shell Lumber & Hardware has been located at the same famous location for over 84 years, providing more than 1,000 loyal customers daily with unparalleled service and reliability. 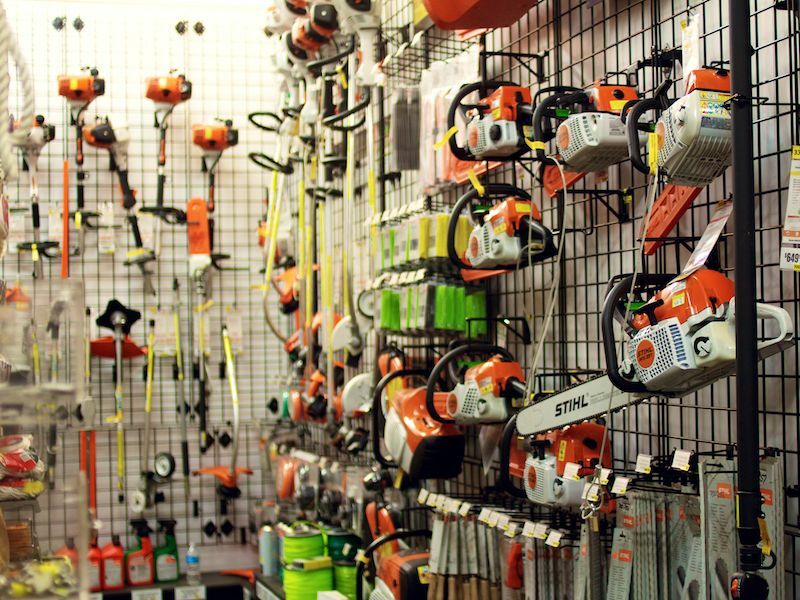 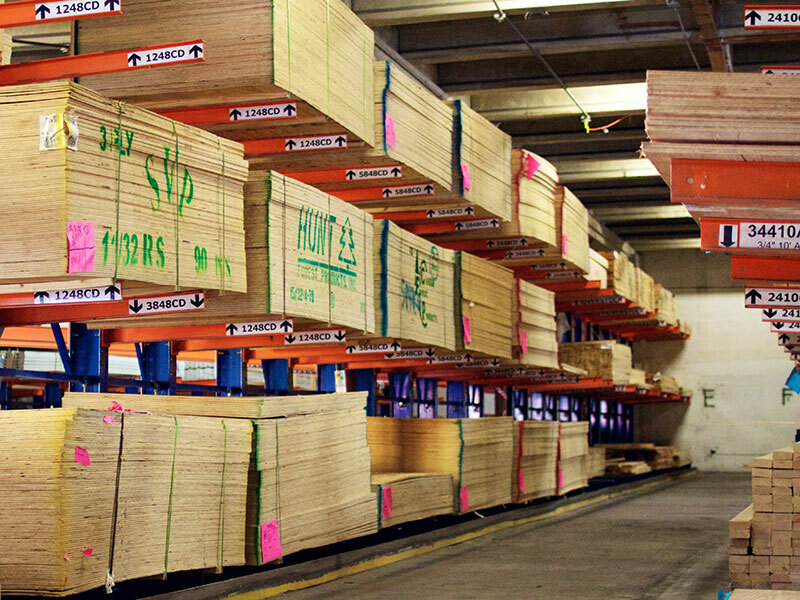 We are the leading vendor for all your Lumber and Hardware needs. 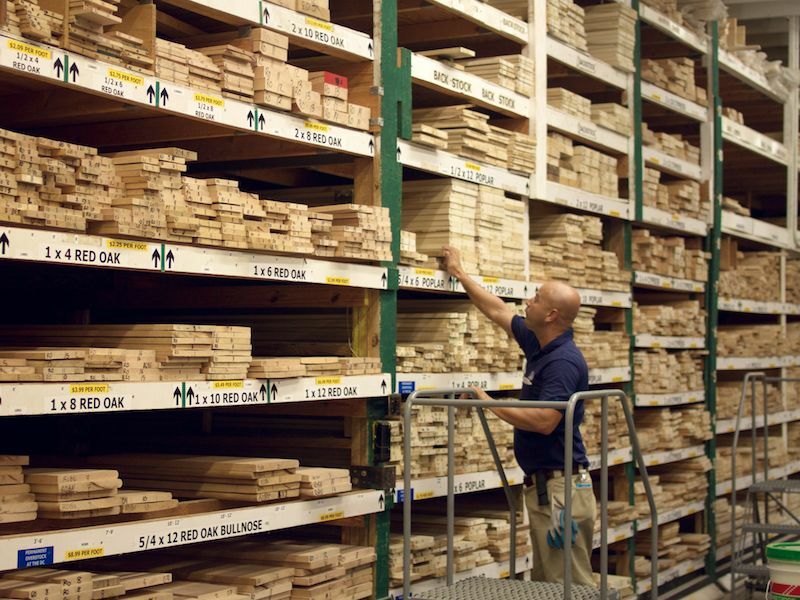 The Shell Lumber & Hardware team consists of 100+ enthusiastic and dedicated staff available 6 days a week to provide immediate personal attention for all retail and trade requests. 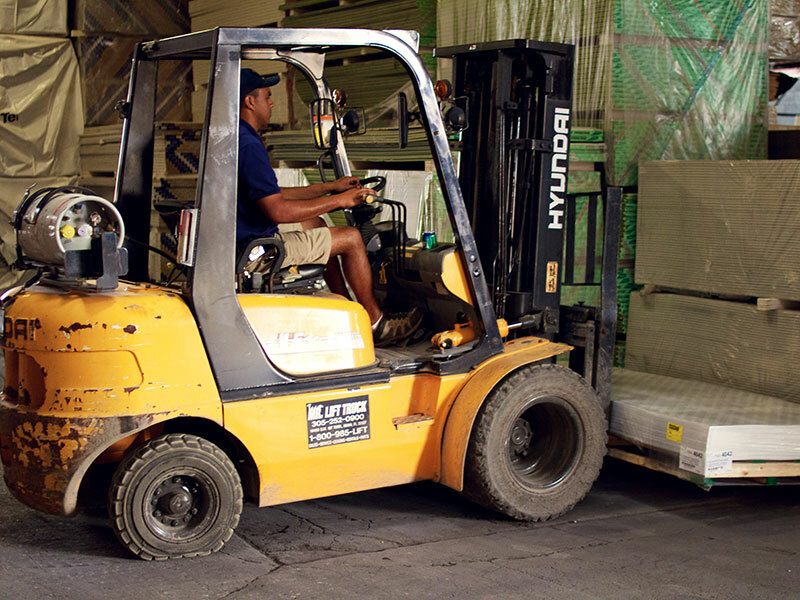 With the addition of our two acre distribution center, we are able to purchase in container and truckload quantities for many of our more than 36,000 stock items. 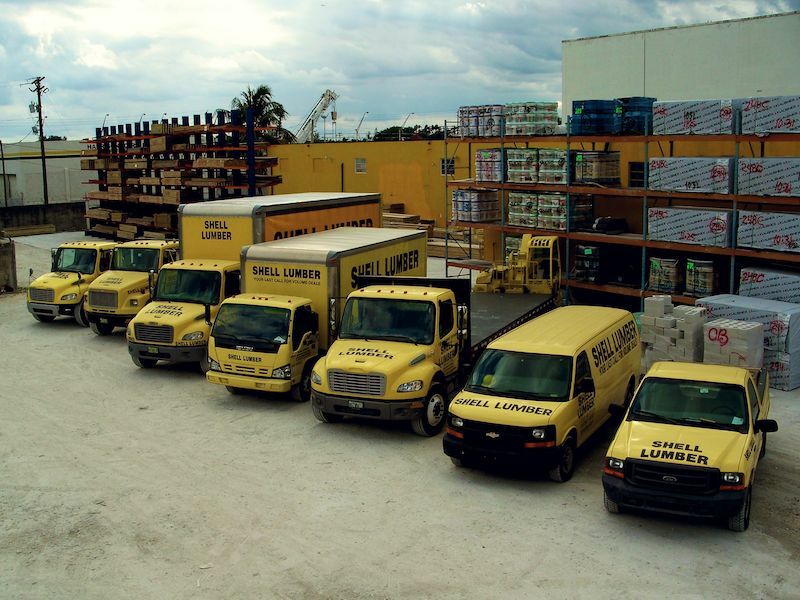 This provides us with inventory and buying power to offer the lowest prices and best service in the business.